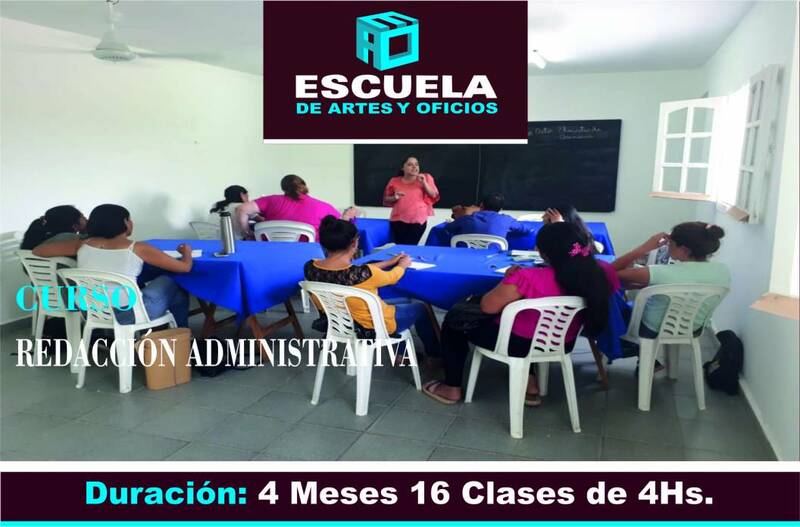 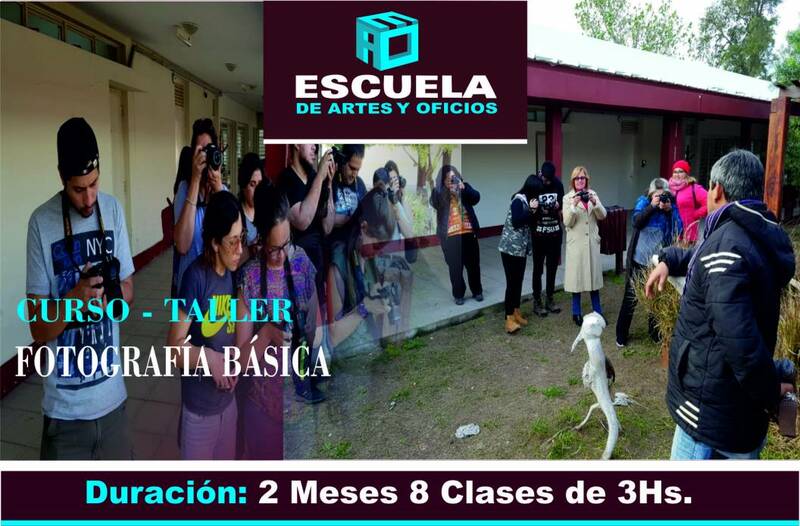 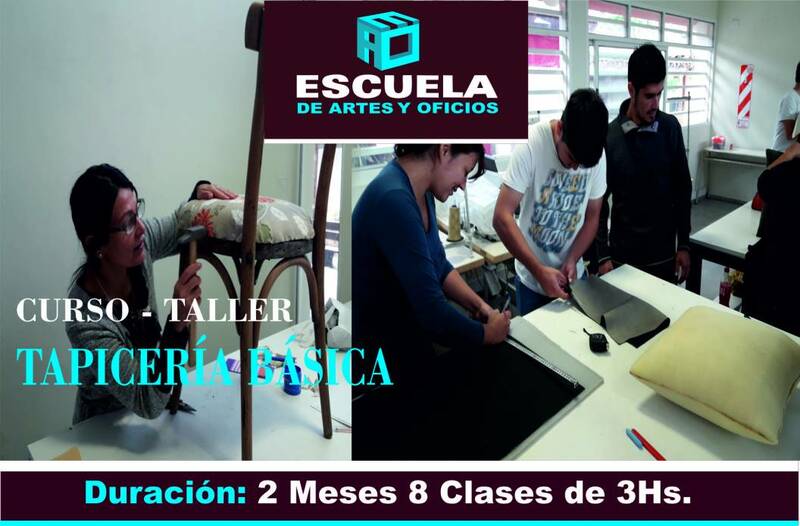 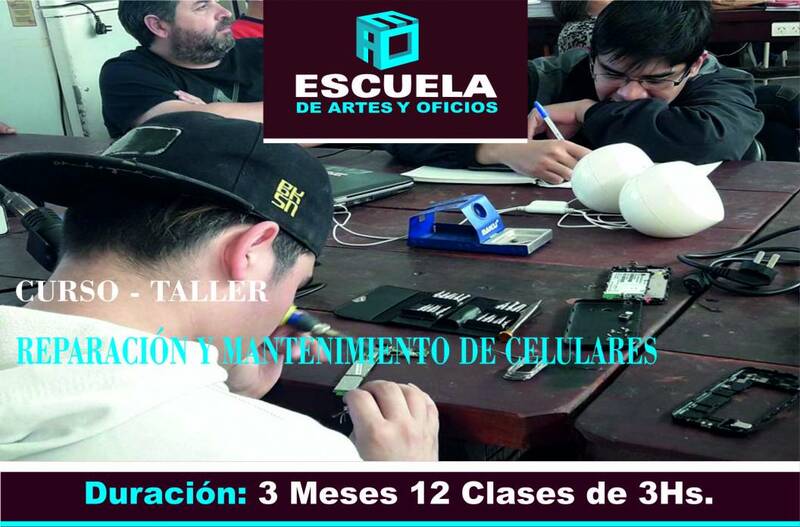 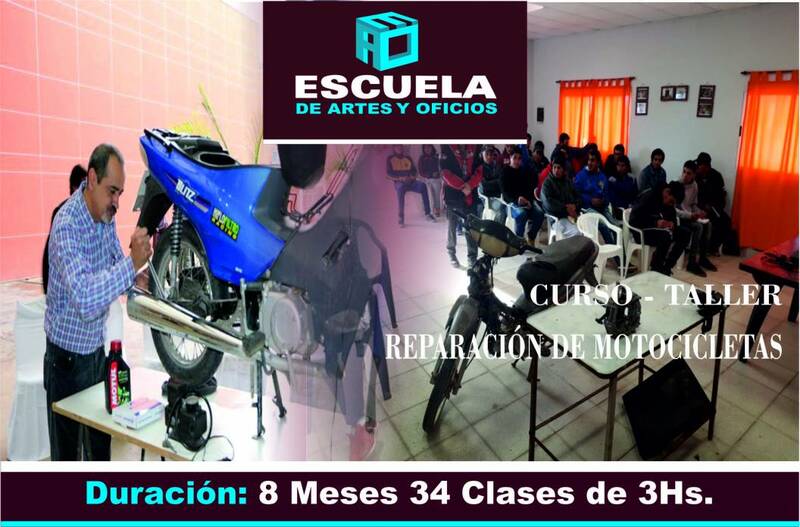 Conocé la oferta académica de la Escuela de Artes y Oficios. 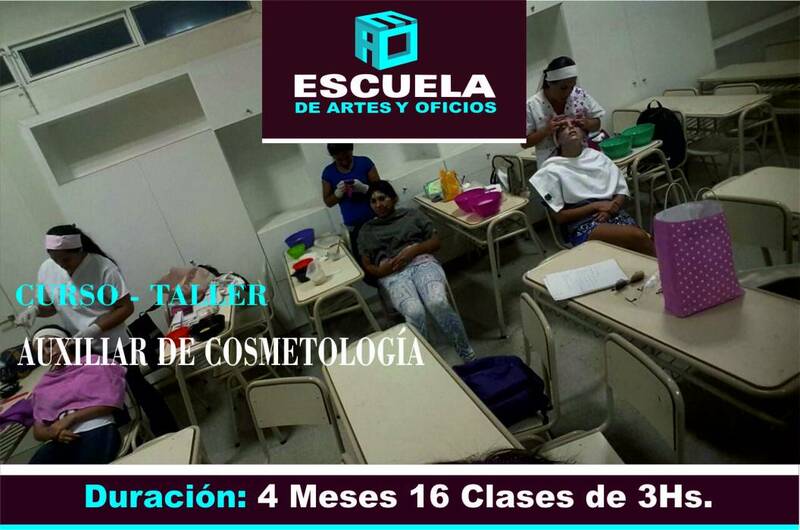 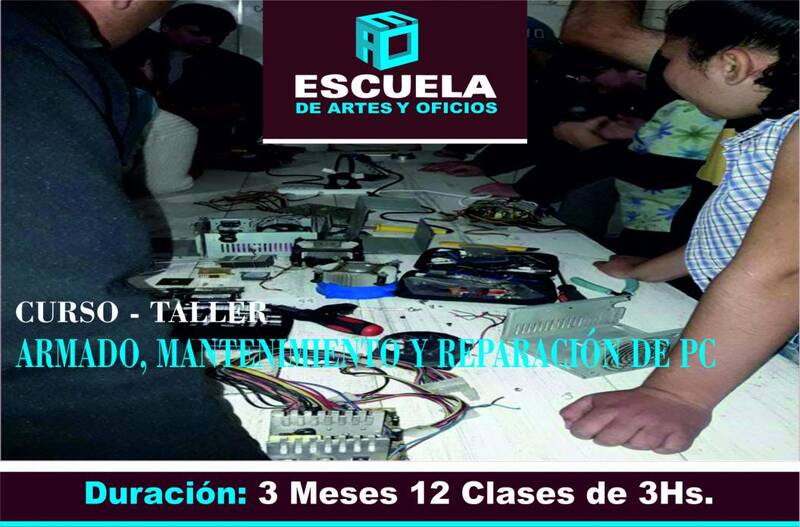 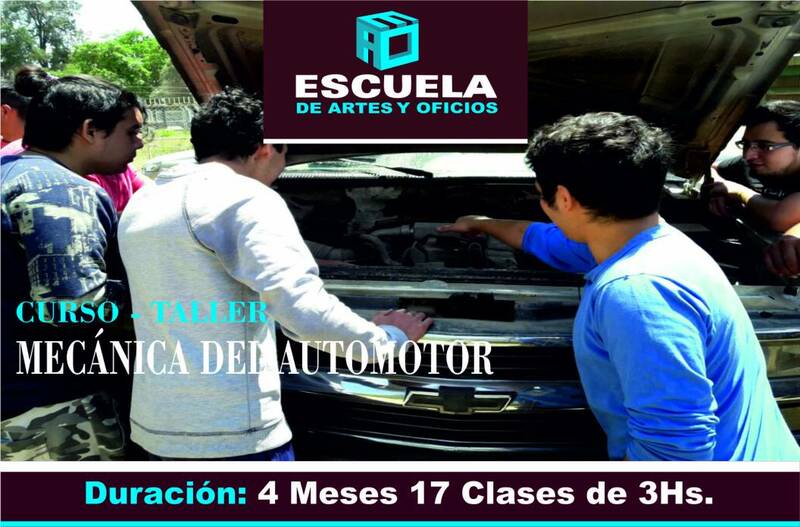 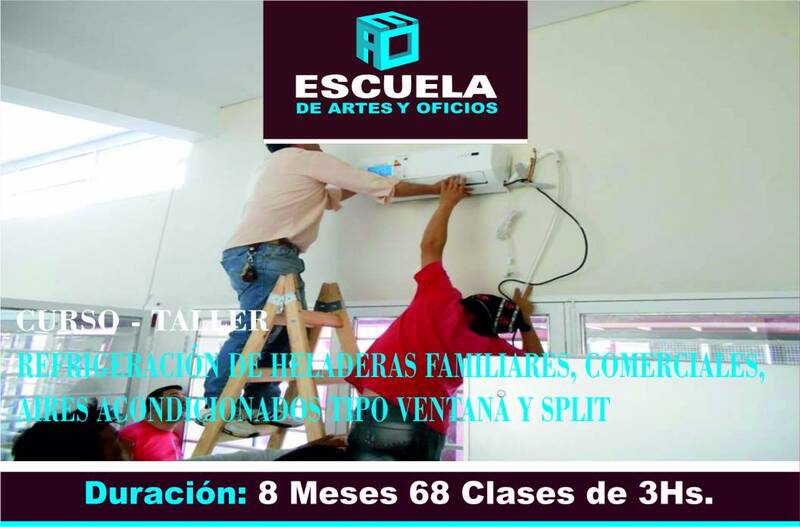 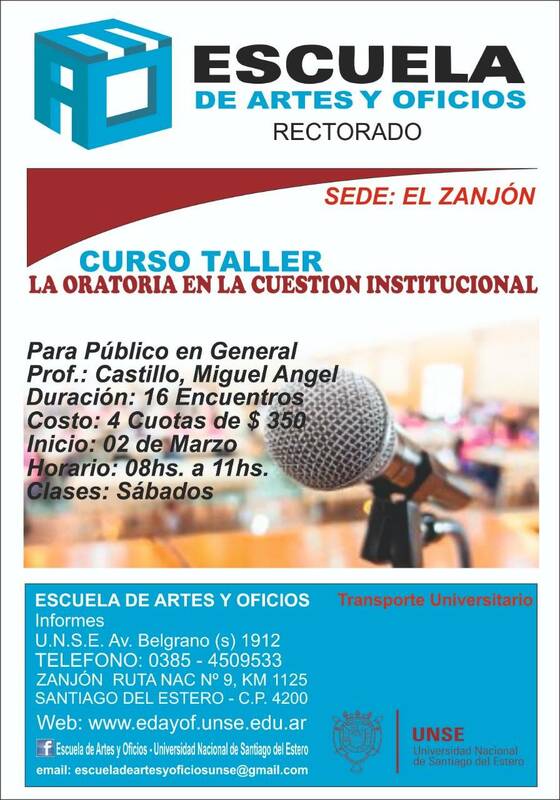 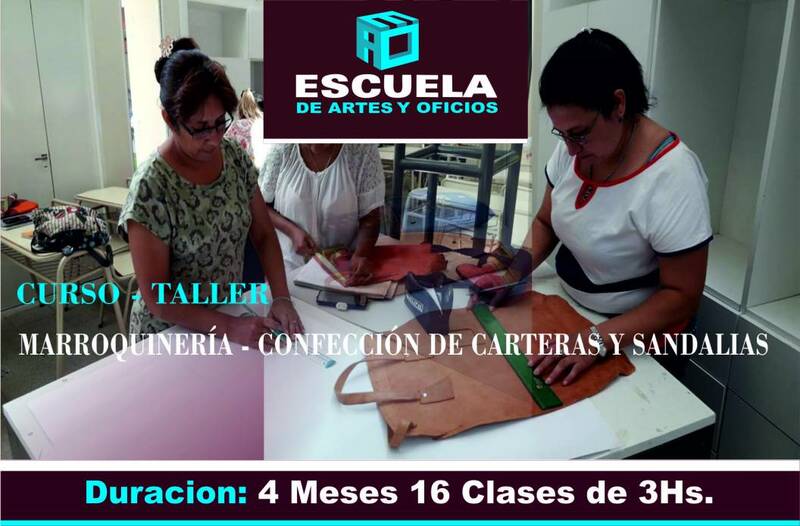 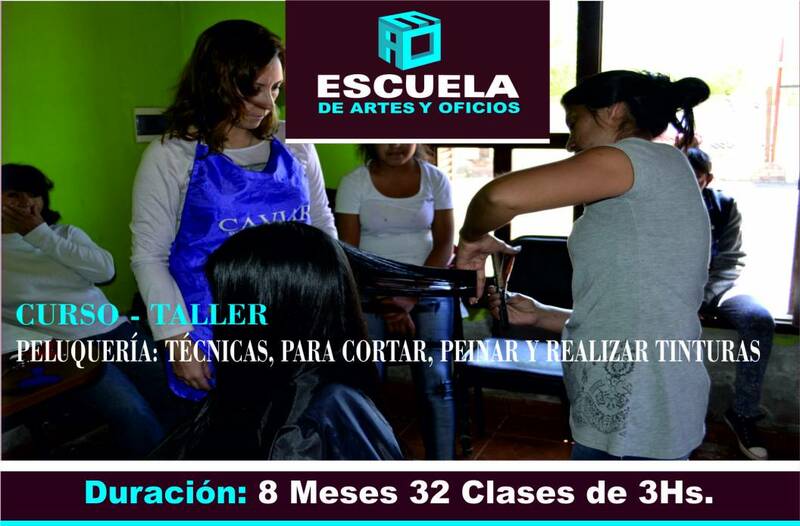 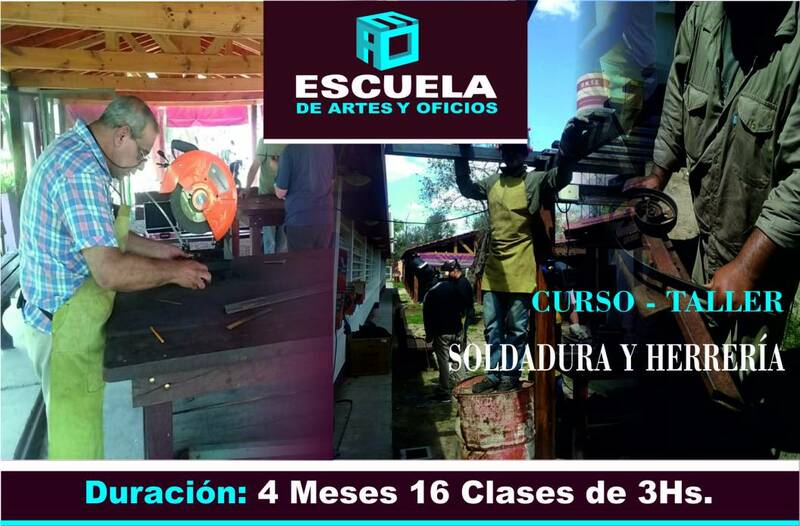 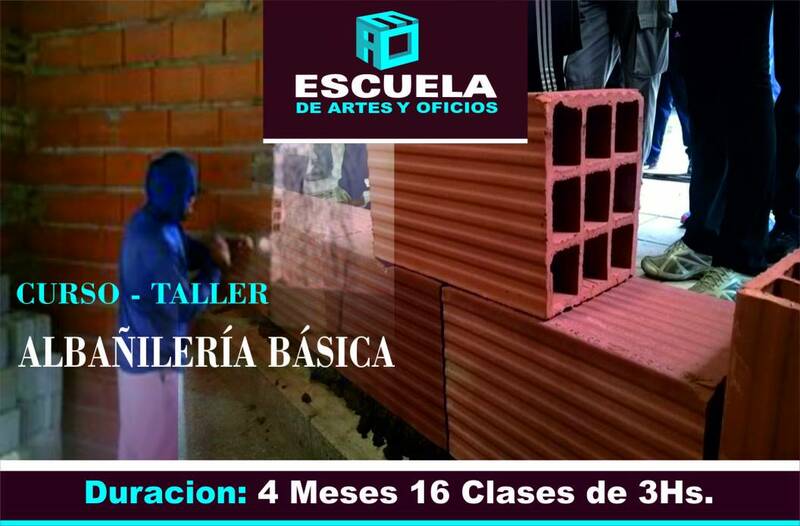 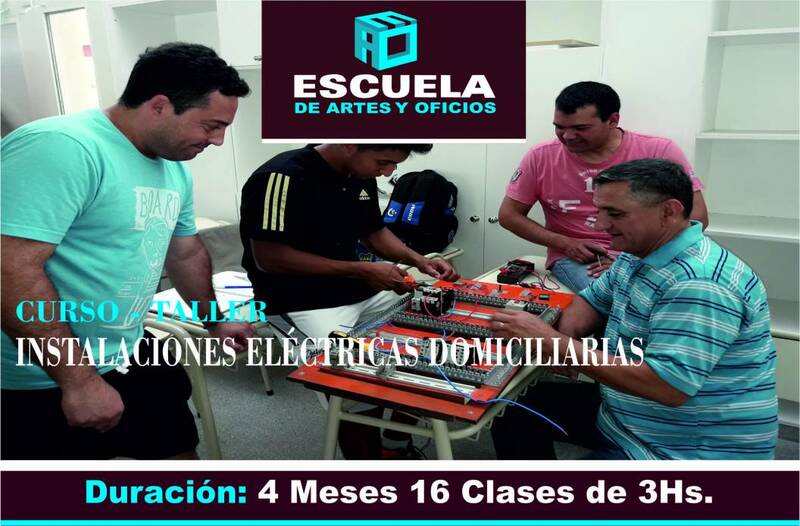 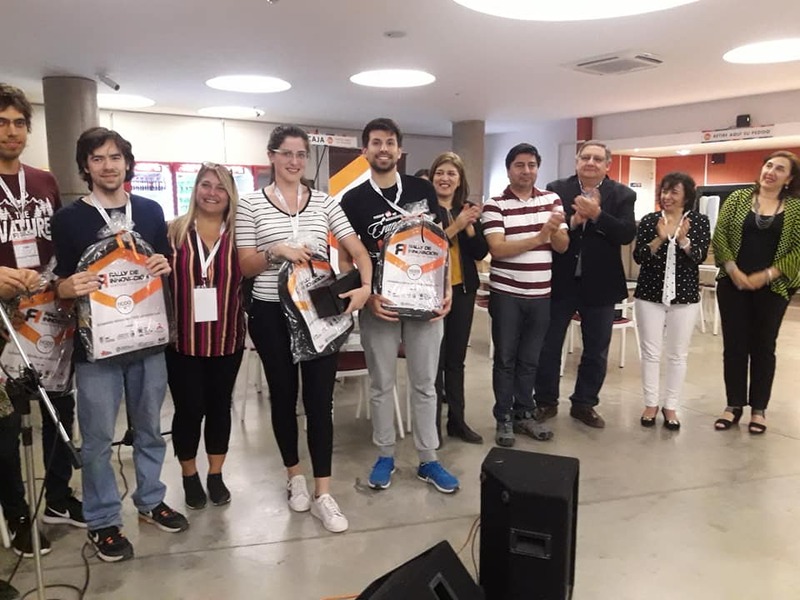 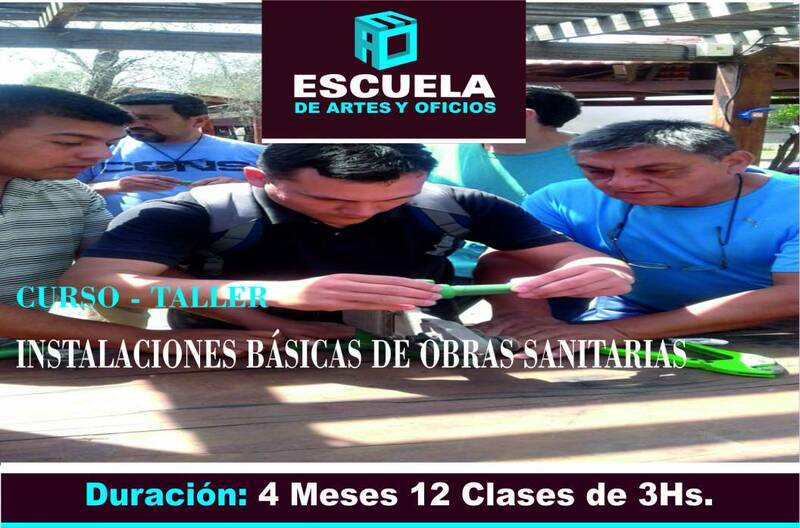 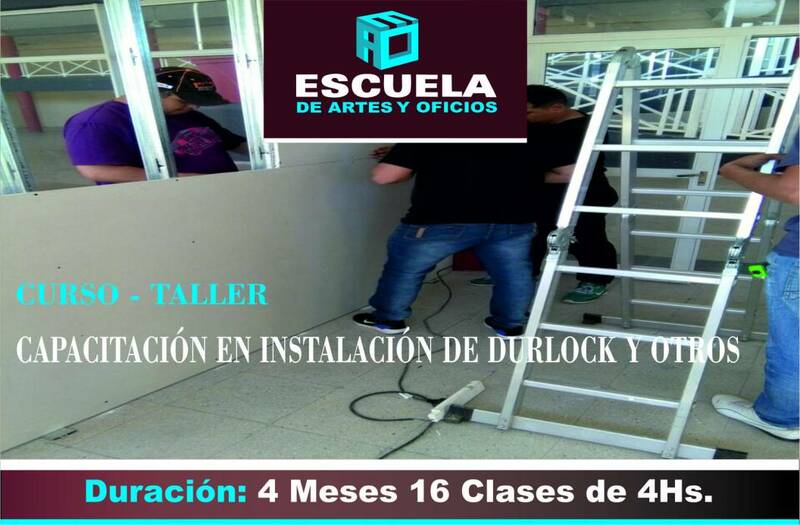 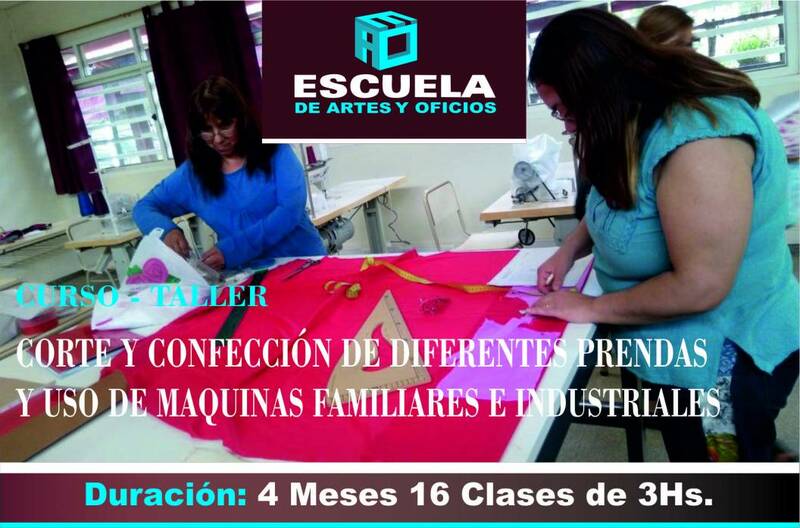 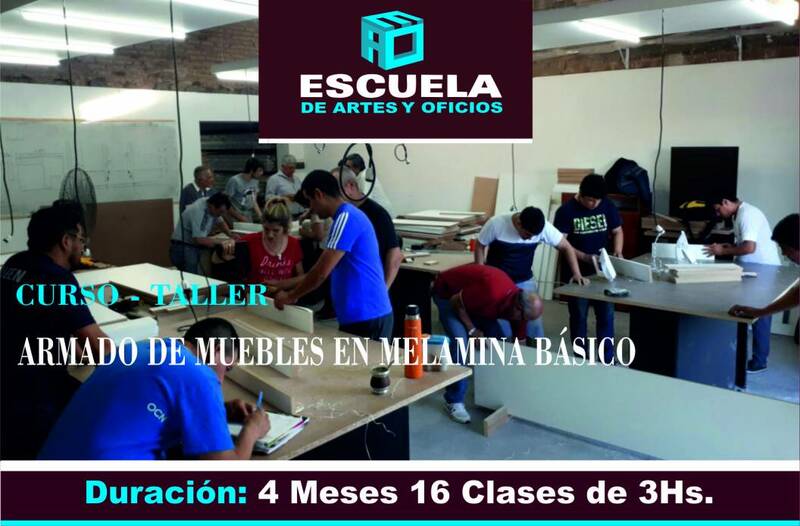 Cursos de rápida inserción laboral y en un lapso de corto tiempo. 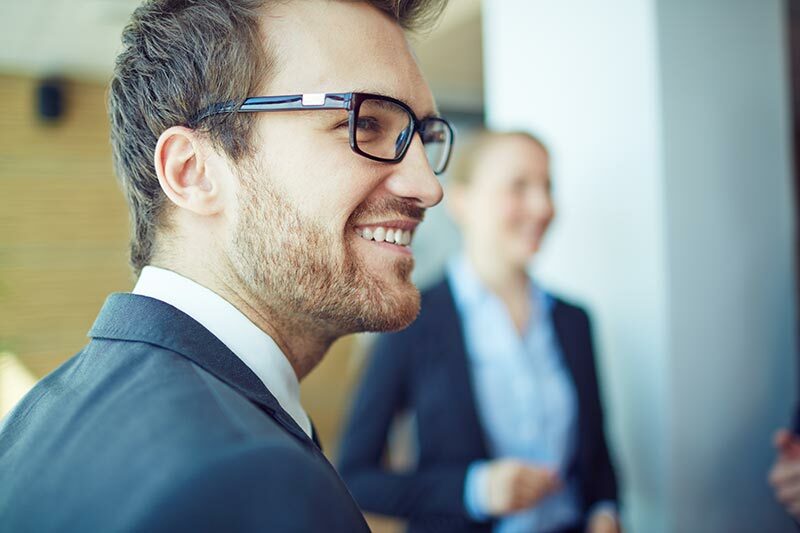 Our expertise encompasses the full cycle from strategic planning, financial consulting and transaction services to lease administration, corporate finance and management. 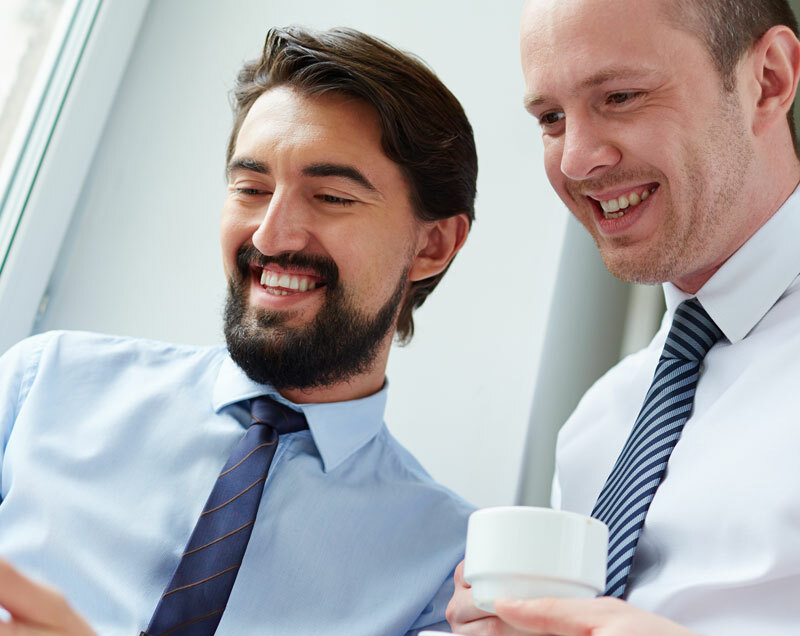 We recognize that every real estate decision is significant, with a direct effect on your stakeholders and your bottom line. 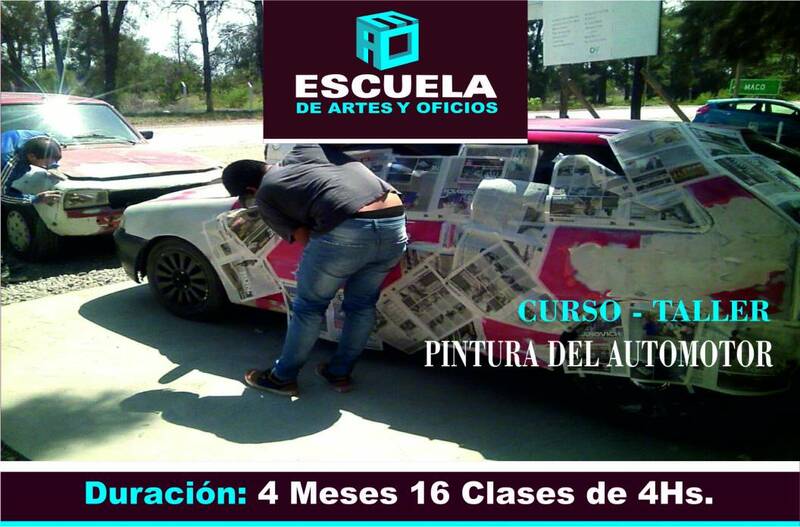 To mitigate risk and deliver optimized results, we execute. 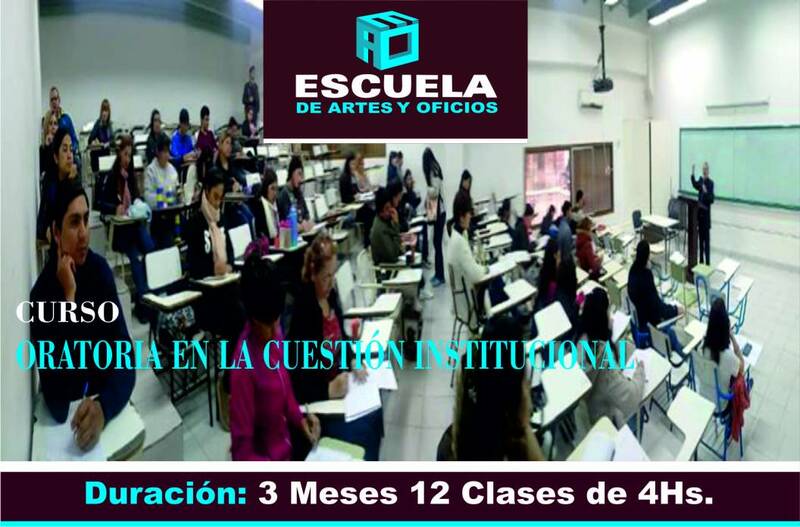 Consulting and Advisory professionals have experience in a broad range of industry sectors, including insurance and financial services, real estate, professional services.